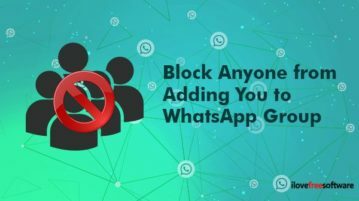 This article covers how to block anyone from adding you to WhatsApp groups. This is a built-in feature of WhatsApp available under privacy. 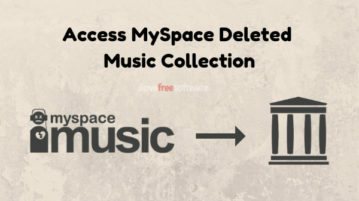 This article talks about an online tool by Internet Archive that lets you search, play, and download songs from deleted MySpace music collection. 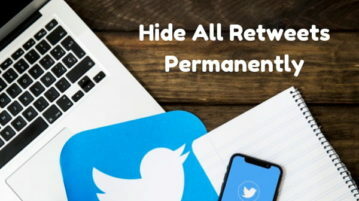 This article covers 3 methods which you can use to hide retweets from your feed on all over Twitter including the Twitter apps for Android and iOS. 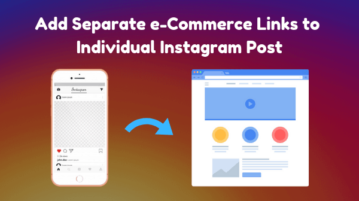 This article covers a free service that comes with an efficient workaround to put links in the Instagram posts. 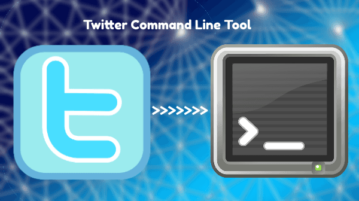 How To See Synonyms, Antonym, Pronunciation in WhatsApp? 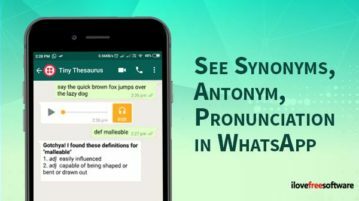 Here you will read how to see synonyms, antonym, pronunciation in WhatsApp. 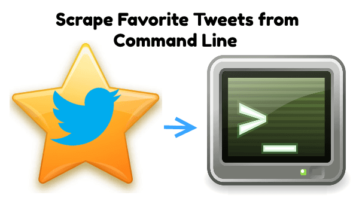 All you need to drop the questions using abbreviations and know your answers. 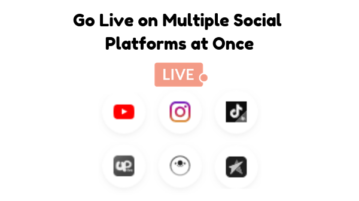 How to Go Live on Multiple Social Platforms at Once? 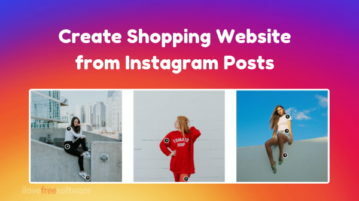 This article covers a free online service that lets you go live on multiple social platforms at once and shows you stats along with live chat. 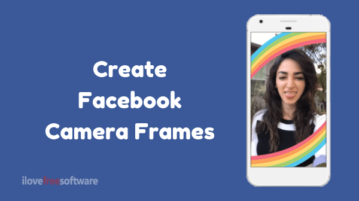 How to Create Custom Facebook Camera Frames? 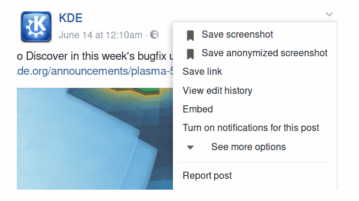 This article covers a simple tutorial on how to create your own custom Facebook Camera Frames and publish them on Facebook for public use. 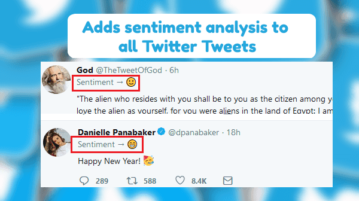 How to Search Twitter Users by Bio? 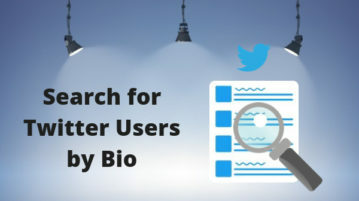 This article covers 5 free methods to search Twitter users by bio. 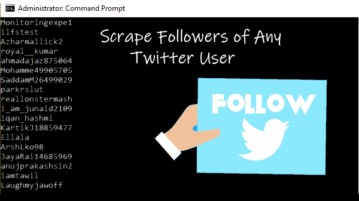 Using these methods, you can easily list Twitter profiles relevant to your query.